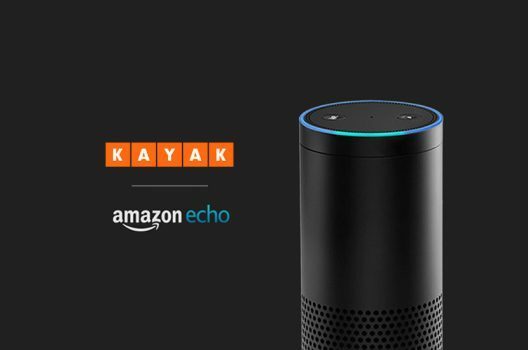 For the last two years, we’ve worked to make our KAYAK skill for Amazon Alexa more helpful, more useful and more fun. 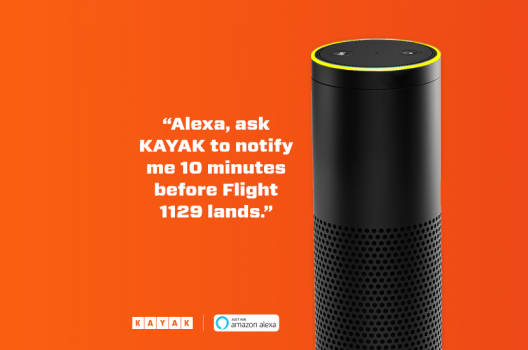 With flight notifications for Alexa, you can ask KAYAK to alert you when a flight lands and more. 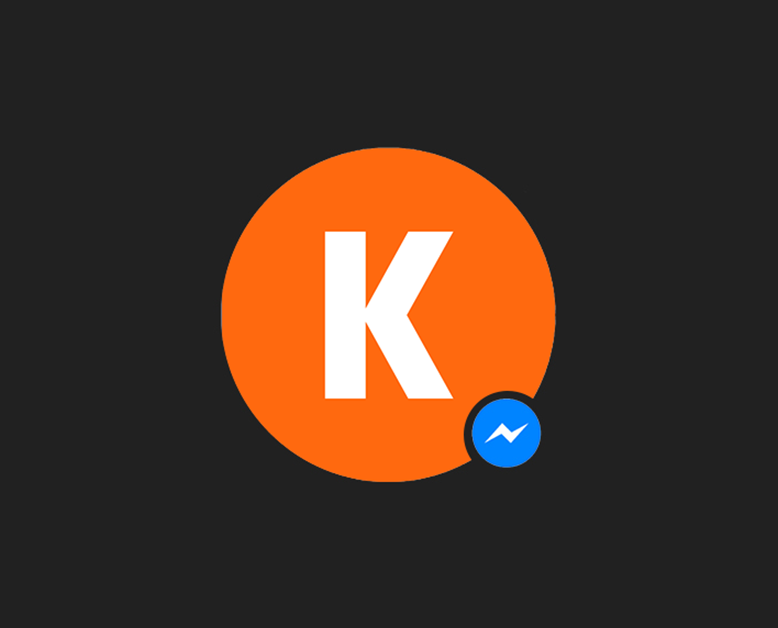 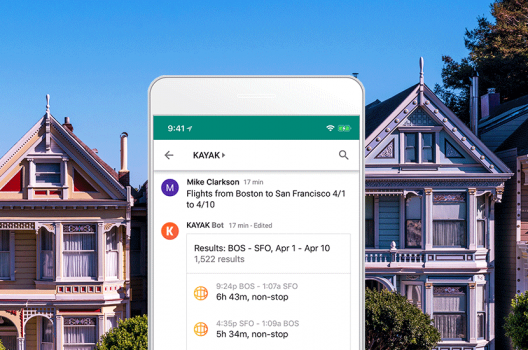 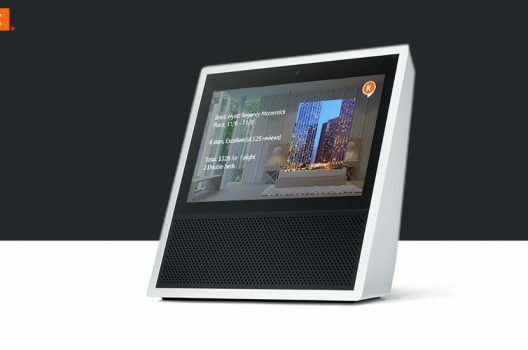 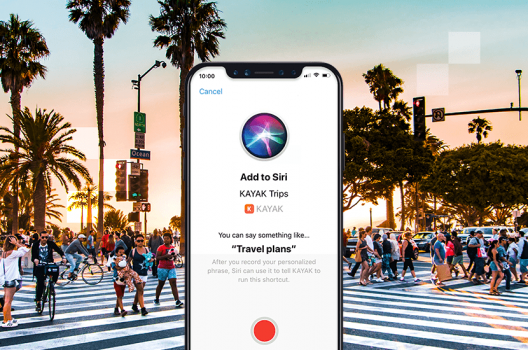 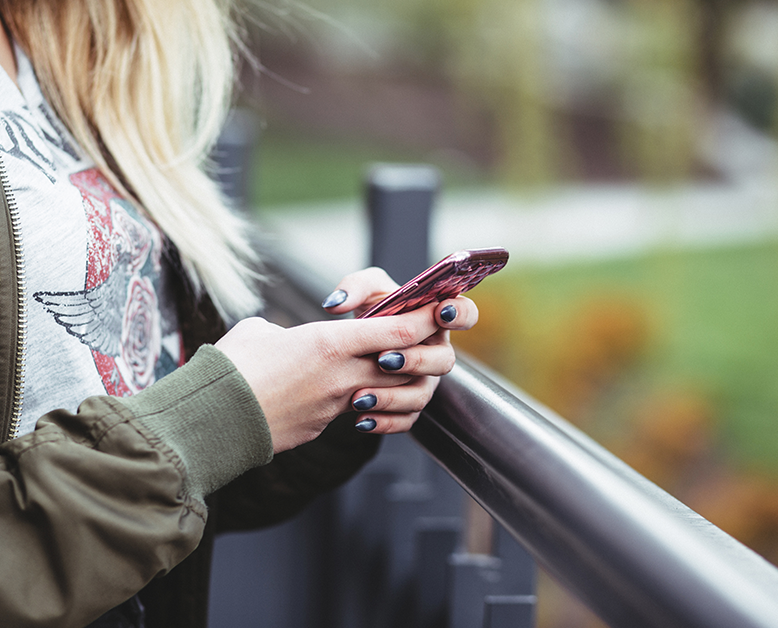 KAYAK announces a bot that will integrate with Google Hangouts Chat- an intelligent and secure collaboration tool in G Suite built to bring teams together. 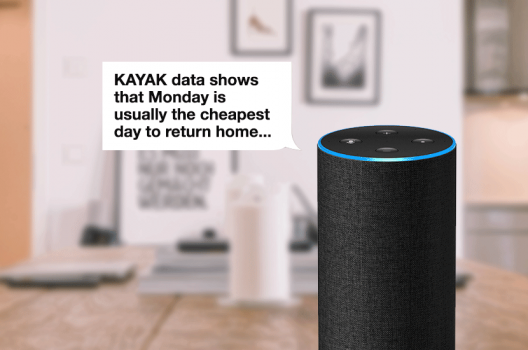 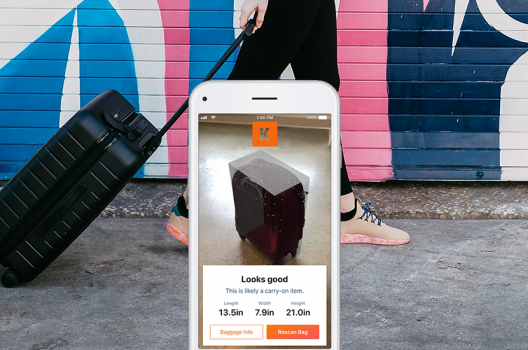 From when to book a flight to packing tips, the KAYAK skill for Alexa will make you a smarter traveler with daily travel tips.